Leading Manufacturer for Commercial Construction - Jay R. Smith MFG Co.
Smith Water Closet Supports are completely concealed in the wall and support wall-mounted water closets with a face plate and base support that is anchored to the floor. Supports include fittings that will tie into the drainage piping system. Smith has a complete line of floor-mounted and wall-mounted lavatory and sink supports, as well as fountain and water cooler supports. These supports secure the fixtures to the wall and support the weight of the fixture. 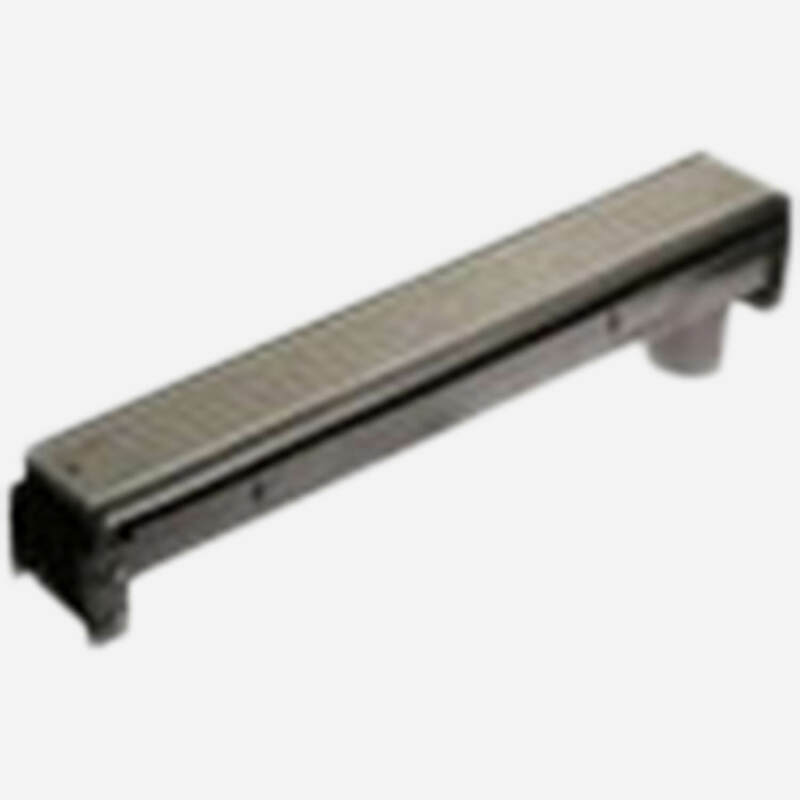 Most floor-mounted supports can be specified as Labor Saver® models. 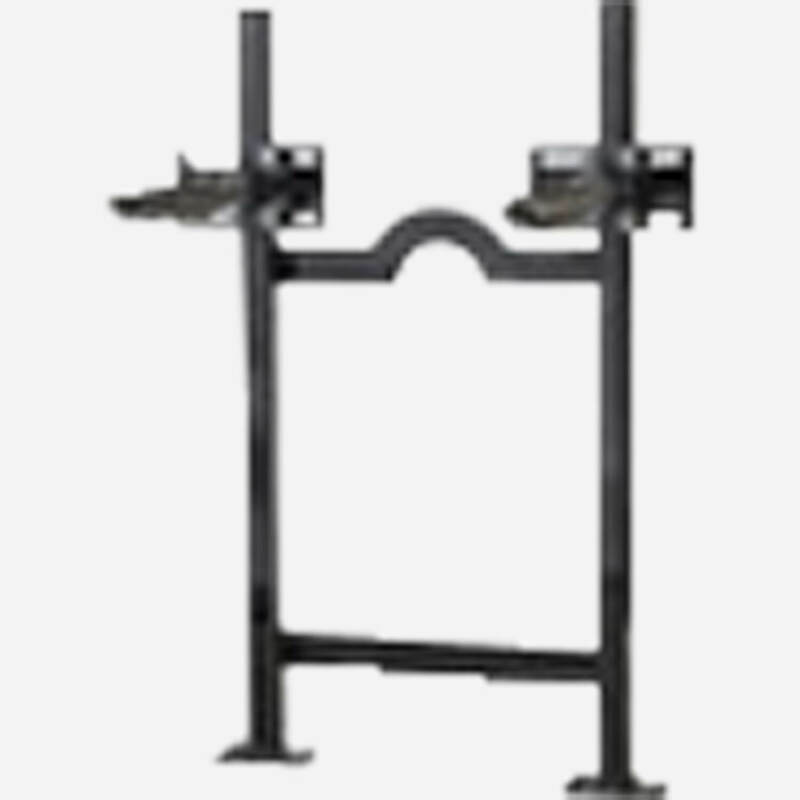 Labor Saver models come pre-assembled, speeding up installation of the support and saving time and money. 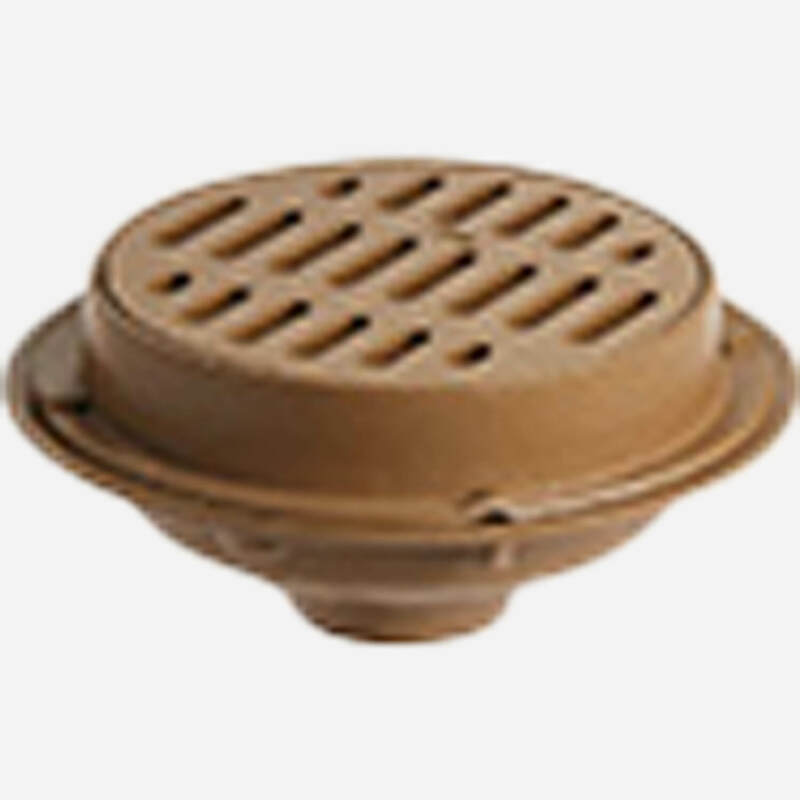 Smith carries roof drains for all roof types and applications, including general purpose drainage, secondary drainage, custom made products and special application products. Our roof drains drain water effectively due to their large free area and protect the drainage pipes from large debris that can clog the system. Floor Drains are primarily used for inside locations where the flow rate can be anticipated and for outside areas where rainfall intensity dictates sizing. We have a full line of floor drain tops ranging from nickel bronze light duty square tops to cast iron heavy duty round tops. Jay R. Smith Mfg. Co. offers a full line of trench drain products covering a broad scope of manufacturing, processing, commercial, industrial and residential applications. Jay R. Smith Mfg. 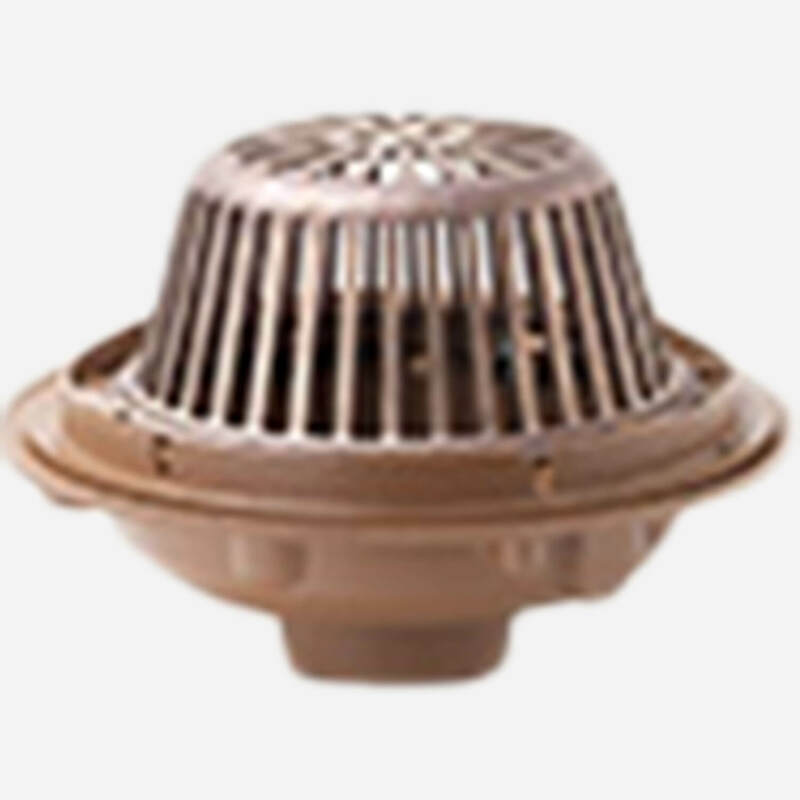 Co. Drainage Systems include a wide variety of grate types and materials to meet all installation requirements. 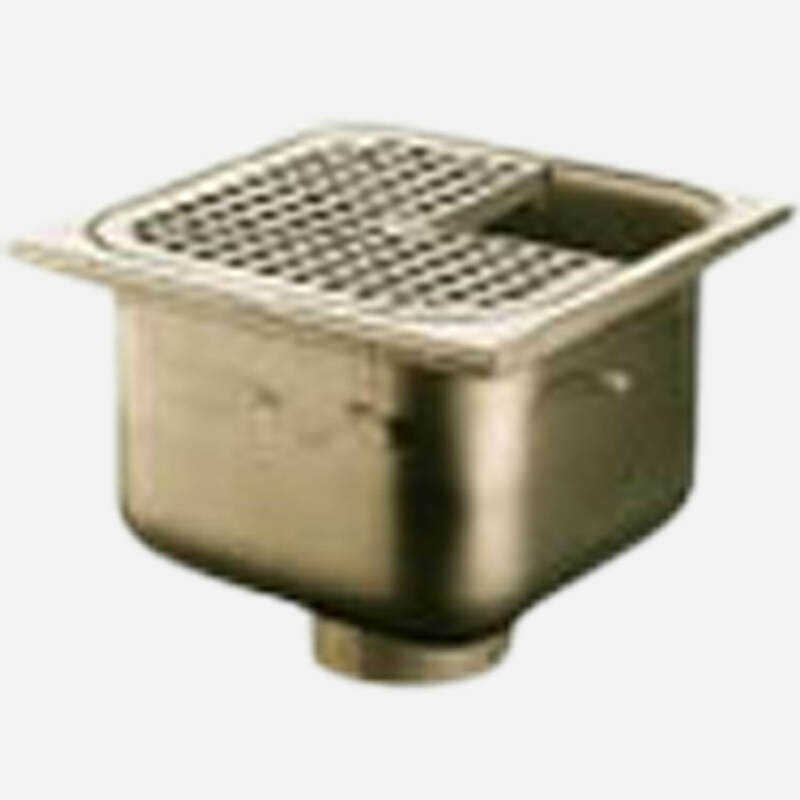 Sanitary Floor Drains are engineered for food handling establishments, hospitals, schools, chemical plants and other areas where superior sanitation is essential. Their stainless steel design prevents residue from building up and growing bacteria in rough spots, pockets or crevices that are present in traditional floor drains. 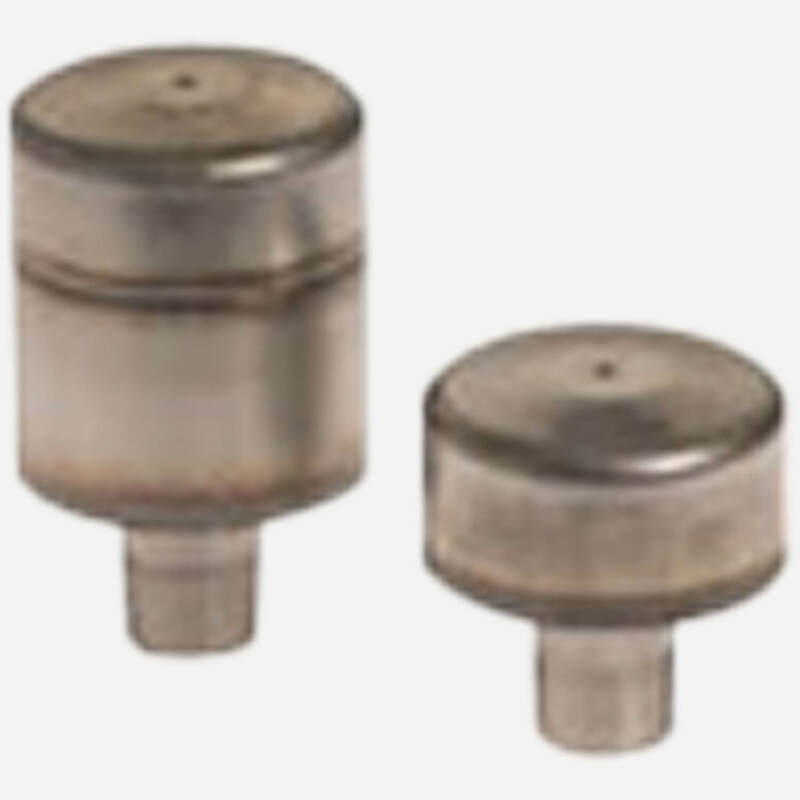 Hydrotrol Water Hammer Arresters use heavy duty balanced expansion bellows to internally absorb the hydrostatic shock pressure occurring in water lines. 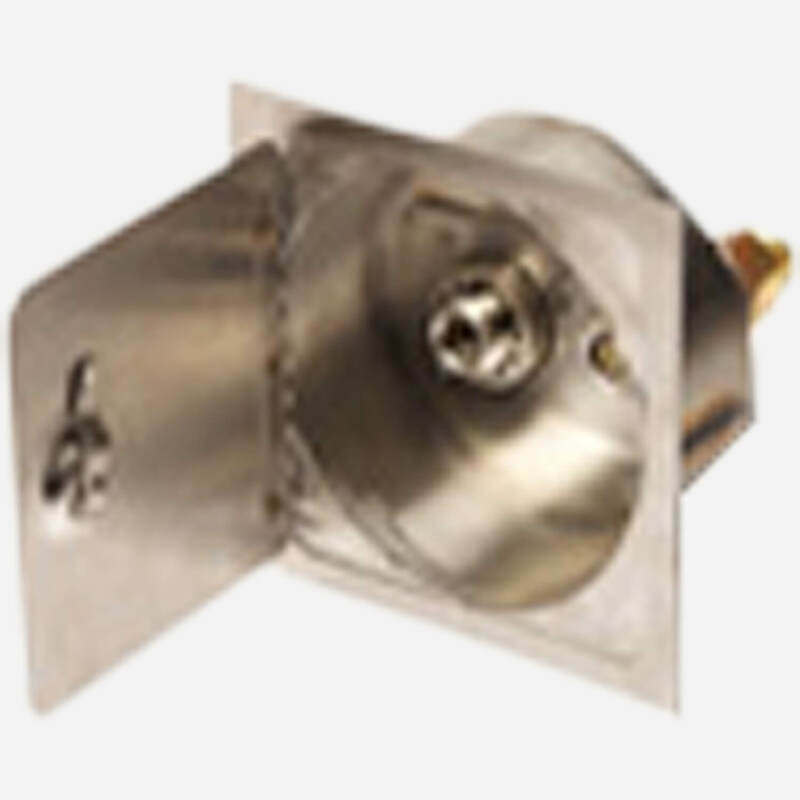 These bellows are both pneumatically and hydraulically controlled in pressurized expansion chamber so that they never come into metal to metal contact with other parts of the unit, and cannot be subjected to excessive stresses or strains that might cause metal fatigue and bellows failure. Jay R. Smith Mfg. Co. offers a wide variety of cleanouts and access covers to blend and conform with the surrounding flooring and wall areas. 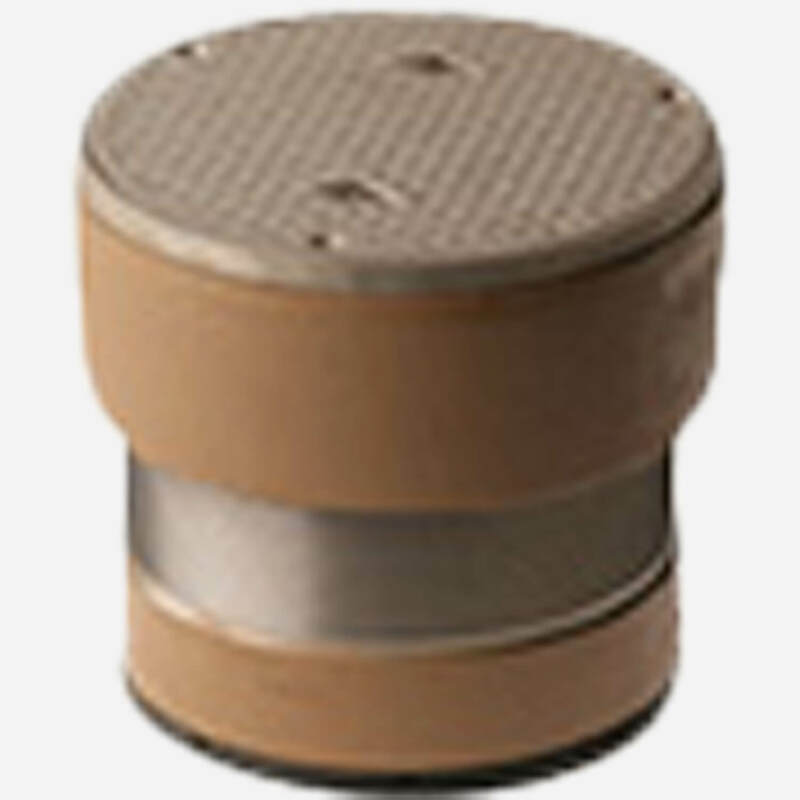 Smith offers its cleanouts in attractive nickel bronze, polished bronze or chrome plated bronze, or cast iron for unfinished or heavy traffic access. Jay R. Smith Mfg. Co. is focused on offering hydrants that help with job site demands, engineering specifications, and code requirements. Due to the differences in construction applications, the type of wall or ground hydrant that is installed and specified, and that performs up to code can vary greatly by building type. This is why Smith manufactures and distributes a complete line of hydrants that are suitable for most applications, including tilt-up construction projects, commercial buildings and professional office buildings. Jay R. Smith Mfg. 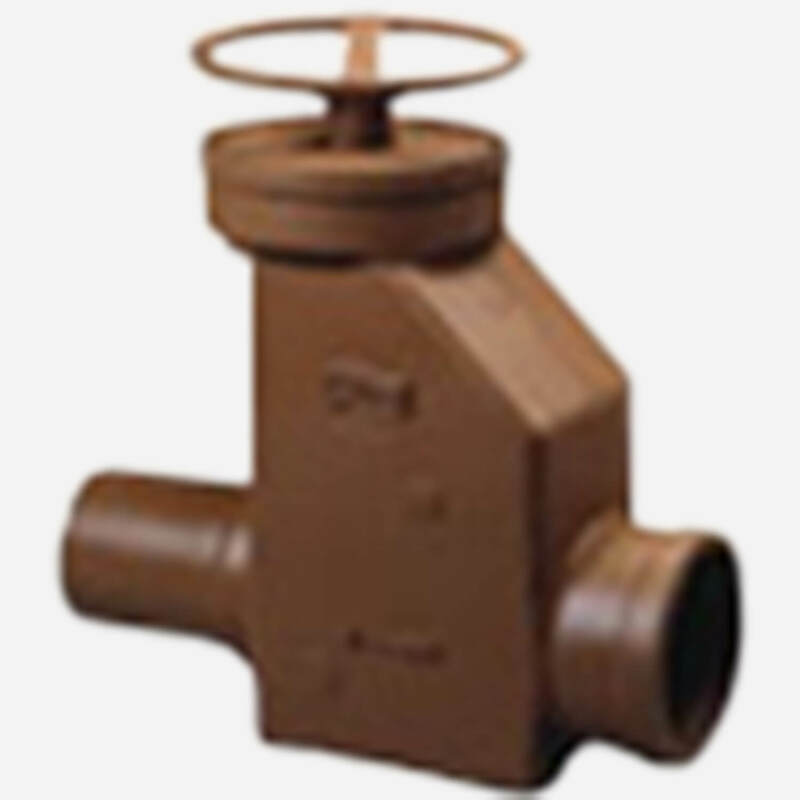 Co.’s backwater valves offer superior protection against backwater surges. 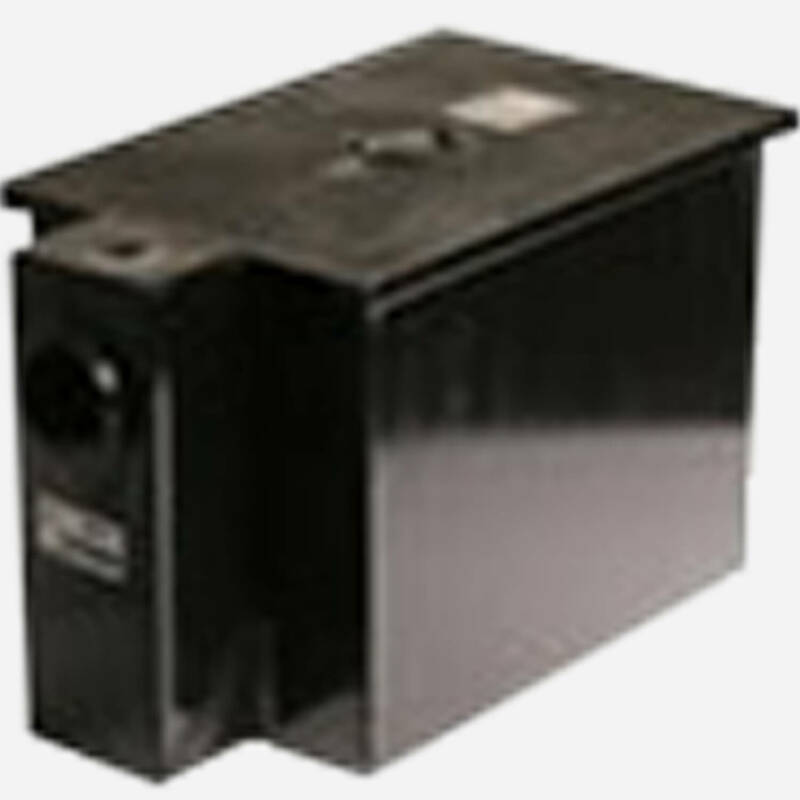 They are constructed of durable cast iron for a longer life. 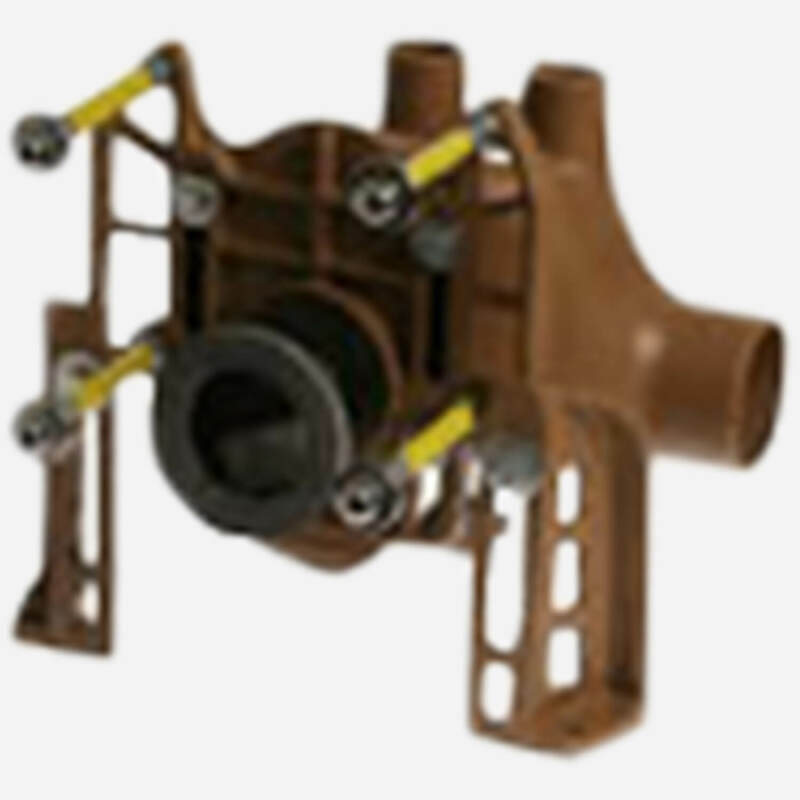 Automatic and manual models can be specified for different kinds of backflow conditions. Grease interceptors protect lines from becoming clogged in areas where drainage may include fats, oils, or grease (FOG). Jay R. Smith Mfg. Co. designs a full line of interceptors suitable for most applications. Always consider grease interceptors when designing restaurants, hotels, schools, hospitals or any other facility where food service is provided.